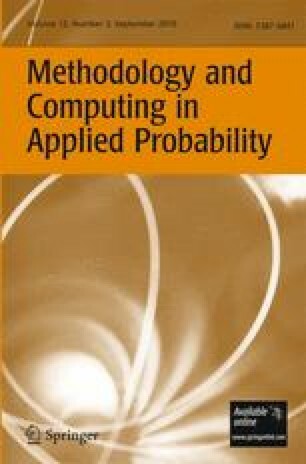 Continuous-time homogeneous semi-Markov processes (CTHSMP) are important stochastic tools to model reliability measures for systems whose future behavior is dependent on the current and next states occupied by the process as well as on sojourn times in these states. A method to solve the interval transition probabilities of CTHSMP consists of directly applying any general quadrature method to the N 2 coupled integral equations which describe the future behavior of a CTHSMP, where N is the number of states. However, the major drawback of this approach is its considerable computational effort. In this work, it is proposed a new more efficient numerical approach for CTHSMPs described through either transition probabilities or transition rates. Rather than N 2 coupled integral equations, the approach consists of solving only N coupled integral equations and N straightforward integrations. Two examples in the context of availability assessment are presented in order to validate the effectiveness of this method against the comparison with the results provided by the classical and Monte Carlo approaches. From these examples, it is shown that the proposed approach is significantly less time-consuming and has accuracy comparable to the method of N 2 computational effort.